Вы можете заполнить заявку на получение уведомления о появлении в наличии "High Intensity Hand Cream". Relives dry & chapped skin. Leaves your hands silky smooth. Superb!. Love it! 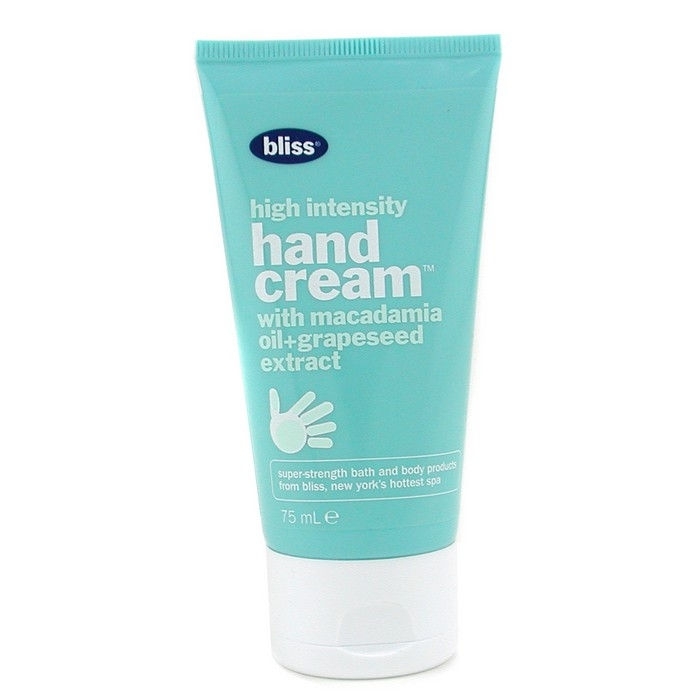 This high intensity hand cream is essential! It's superb hydrating, non-greasy, skin soothing and softening citrus formula leaves your hands feeling luxuriously silky. It even smoothes my rough cuticles. I simply can't be without my Bliss! Duo purpose hand cream. This is my favorite hand cream which not only works wonders on my hands but also on my hair. After applying on your hands simply run your fingers through the ends of your hair to give it an added shine, even better if you have curls!